Our Fall 2017 students have had a busy first week here in Seville, with the start of classes and the various trips organised on by SAIIE! 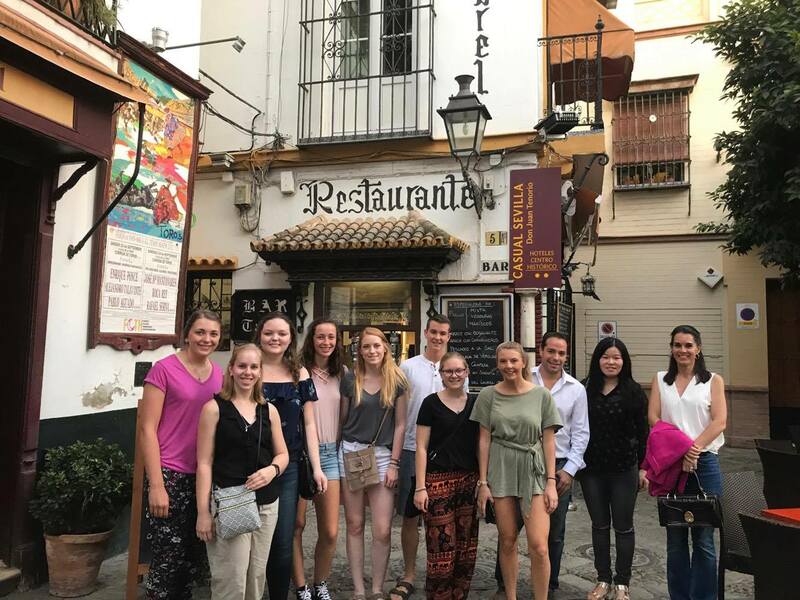 Our Summer 2017 students have now officially spent their first full week in Seville! 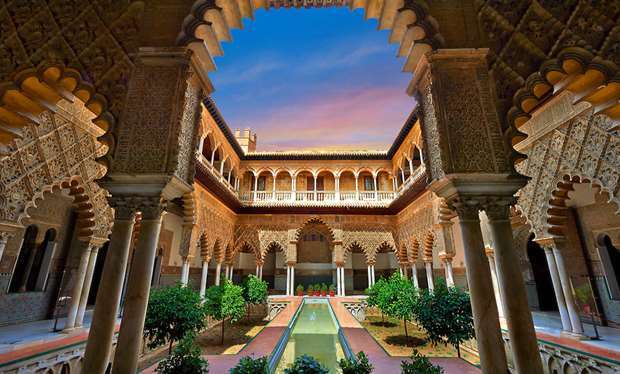 If you want to see what a week in Seville looks like for yourself, keep reading! Check out our Winterim and Spring 2018 Programs! Our Winterim and Spring 2018 dates have now been confirmed and can be found up on our website!